Want to save up to 30% on your Medicine Hat hotel? 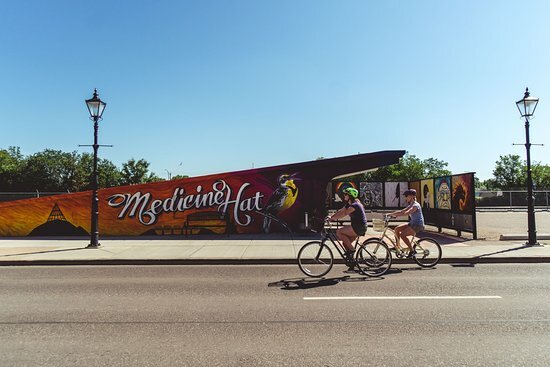 Experience all Medicine Hat has to offer! Medicine Hat Stampede - The Place to BE. Keep a look out for your Medicine Hat TripWatch.